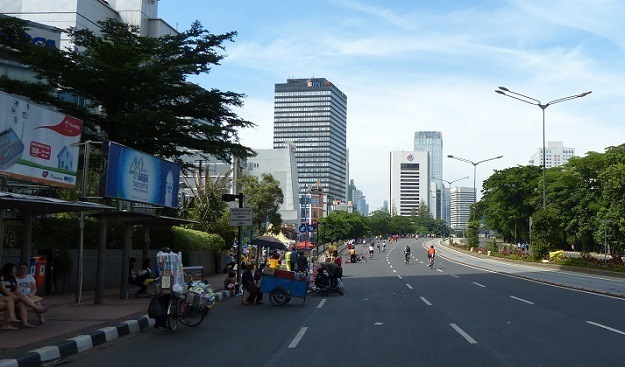 It was a welcome surprise when Indonesia’s Statistics Agency (in Indonesian: Badan Pusat Statistik, or BPS) announced in early August that the country’s gross domestic product (GDP) expanded 5.27 percent year-on-year (y/y) in the second quarter of 2018. This growth figure, which exceeded our expectations, is actually the highest quarterly growth pace that has been recorded under the Joko Widodo administration, as well as the highest quarterly figure since the last quarter of 2013. For the Widodo administration it is crucial to see significantly accelerating economic growth because, so far, growth has been stagnant around the 5 percent (y/y) level. It is expected that opposition – led by presidential candidate Prabowo Subianto – will try to gain votes in the context of the 2019 presidential election by pointing at Widodo’s failure to push Indonesia’s GDP growth to 7 percent (as Widodo had pledged during his presidential campaign back in 2014).